California’s High Desert Church is a multi-site house of worship with four campuses that serve a total congregation of over 8,000 people. 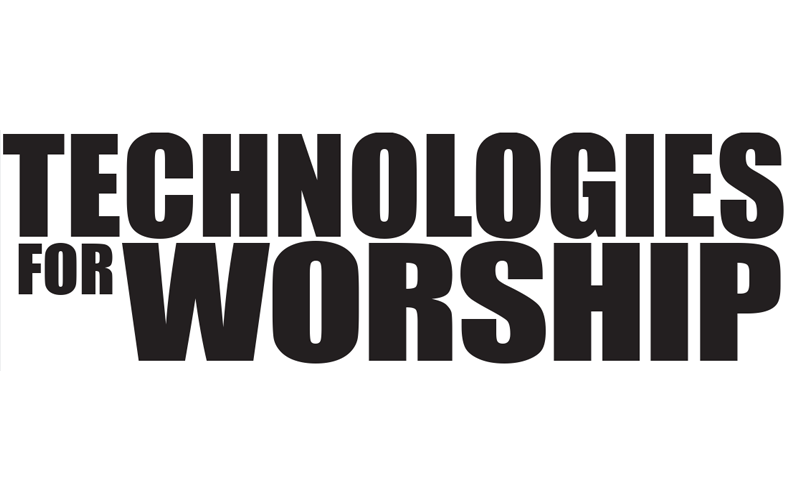 Looking for a switcher that enabled them to live stream sermons from their main campus to their other sites, High Desert turned to FOR-A. 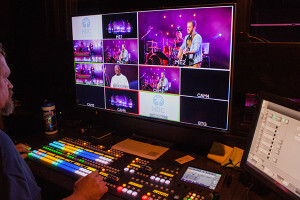 The church recently purchased the company’s HVS-2000 video switcher to fulfill all of the growing congregation’s video production needs. 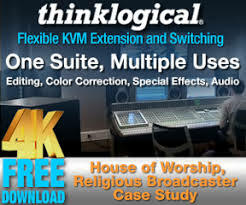 High Desert Church’s pastors speak live every weekend at their Victorville campus auditorium, and the HVS-2000 allows for a live IMAG cut at High Desert Church-1-resizedVictorville while also broadcasting to the house of worship’s other sites. The HVS-2000 offers plenty of inputs and outputs for the church’s needs, and its 12 AUX outputs gives operators more control over what’s being broadcasted. High Desert Church has a team of volunteers that operate the switcher for all of their services. 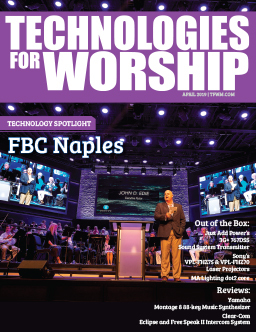 While the house of worship appreciates the flexibility and creative control that the switcher affords them, they also heavily rely on macros to maintain a consistent experience for the congregation between different sermons and operators.